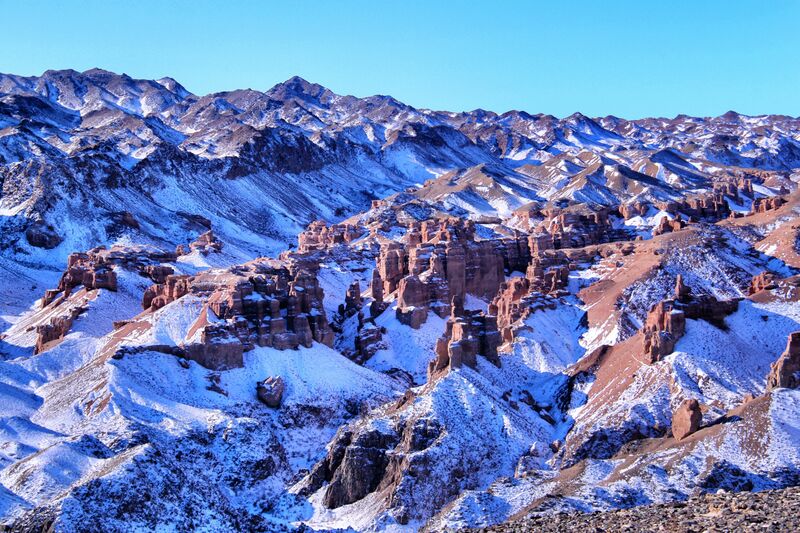 We proudly present a detailed review about one-day trip to Charyn. Our guest Nathan described a journey to the land of canyons. We very appreciate, Nathan, big many thanks!